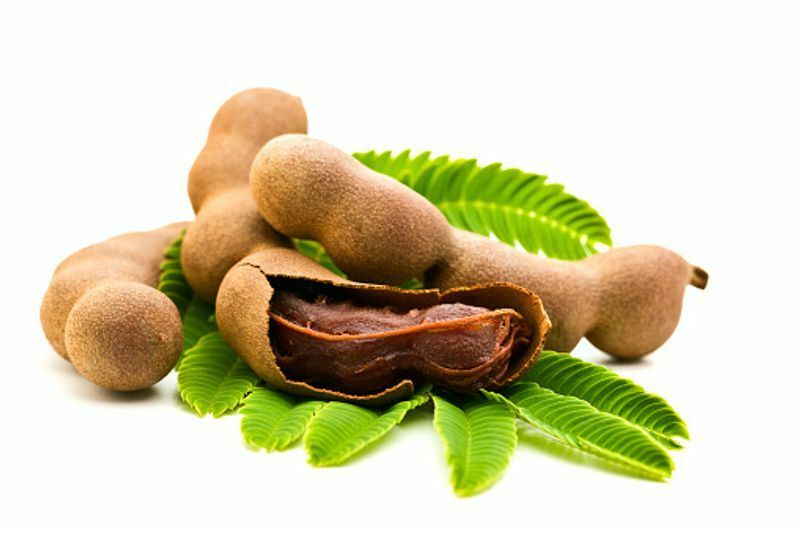 Happy Ugadi: Do you know what these six ingredients in Bevu-Bella signify? 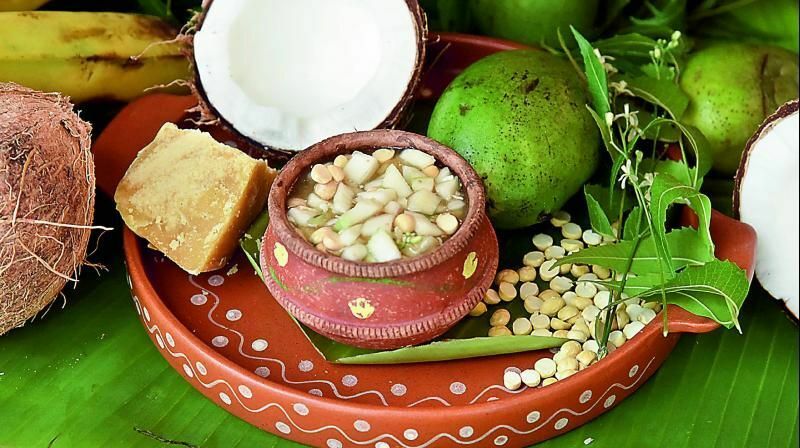 Ugadi is one of the most important festivals in Karnataka as it marks the beginning of the new Hindu calendar. 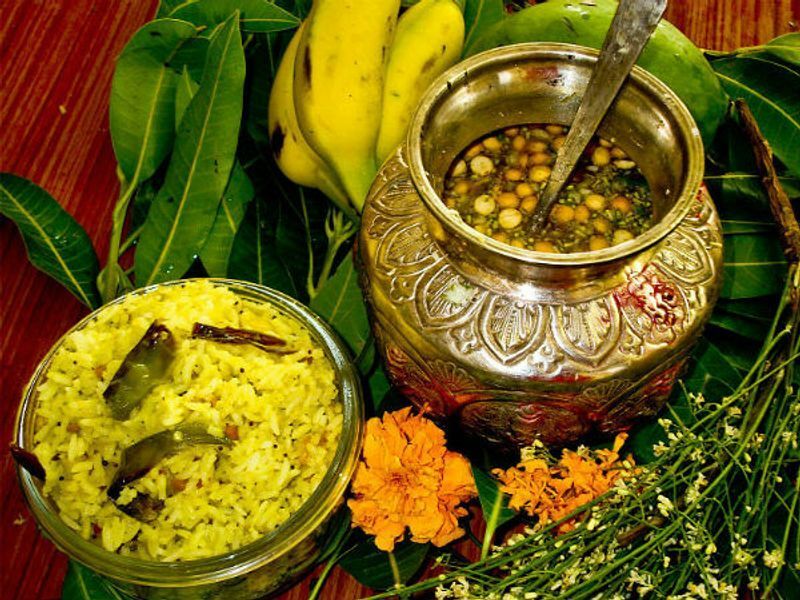 On the occasion of Ugadi, families in Karnataka prepare a simple yet auspicious dish, known as Bevu-Bella. It is made using six ingredients - signifying the various tastes of life and also that of human emotions. 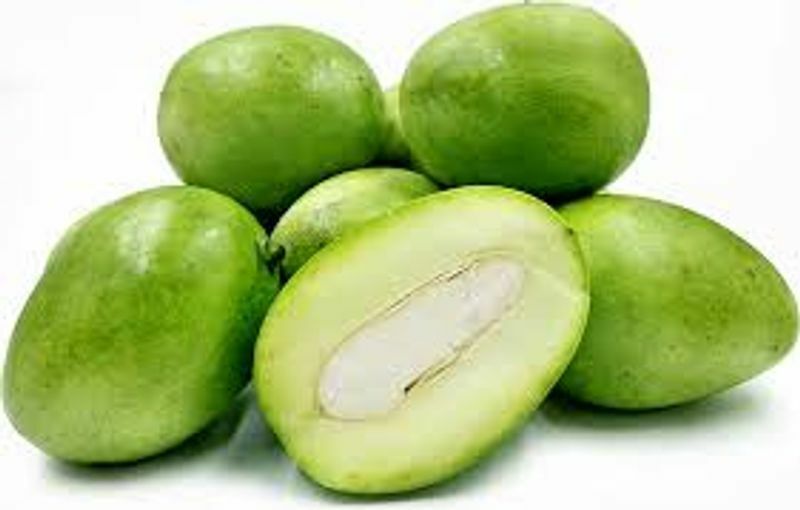 Green Mango: Unripened mango signifies surprise. 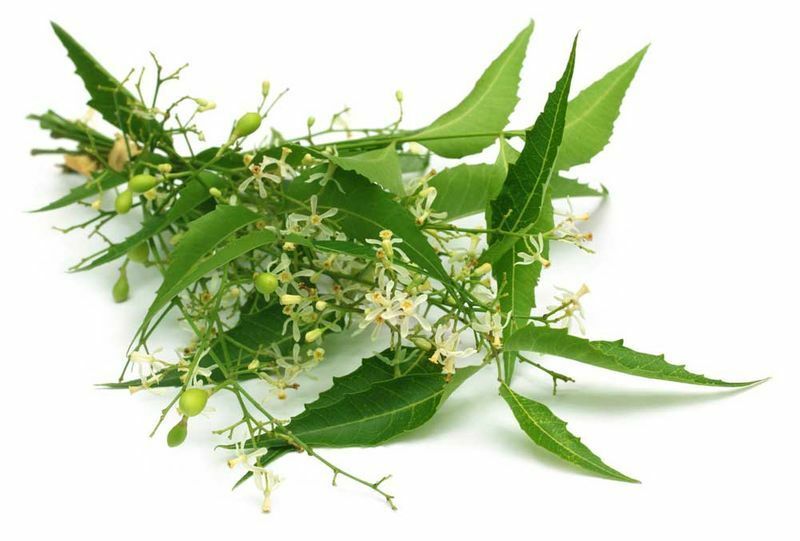 Neem flower/buds: Neem flowers carry the taste of bitterness signifying sadness. 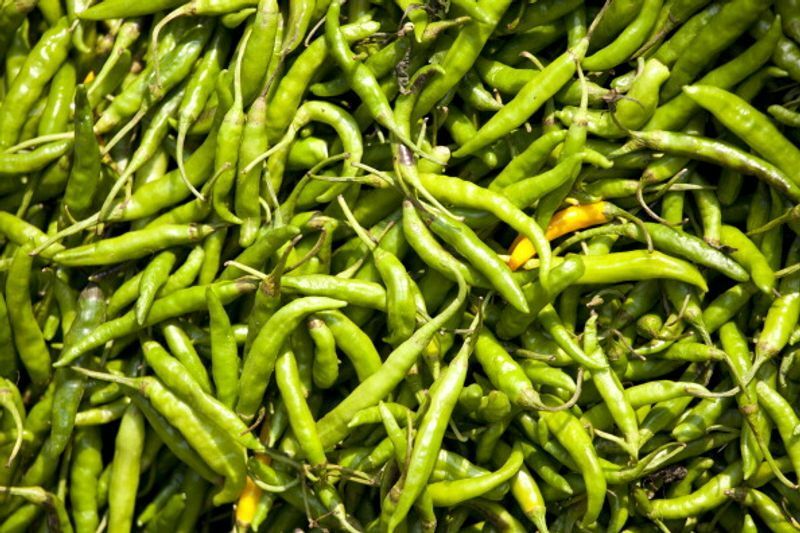 Green chilli: The spicy taste of green chilli portrays anger. 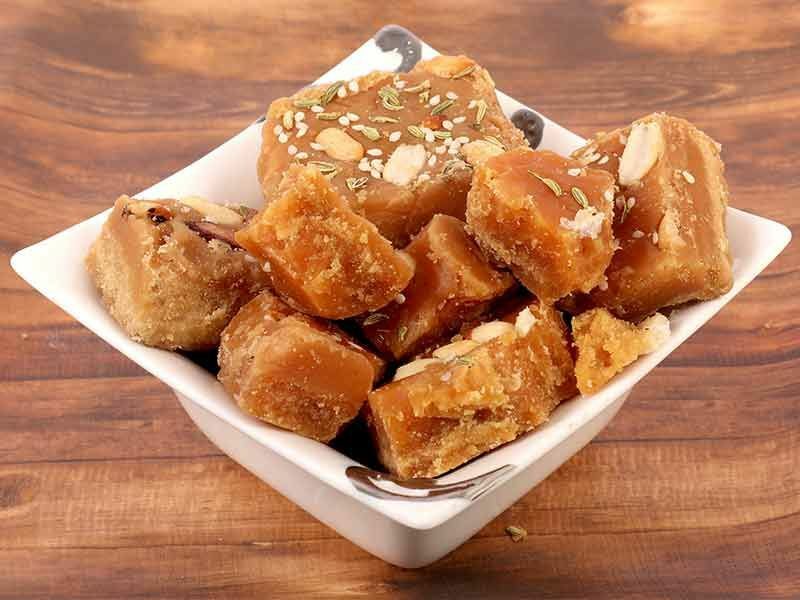 Jaggery: The sweet taste of jaggery brings happiness. 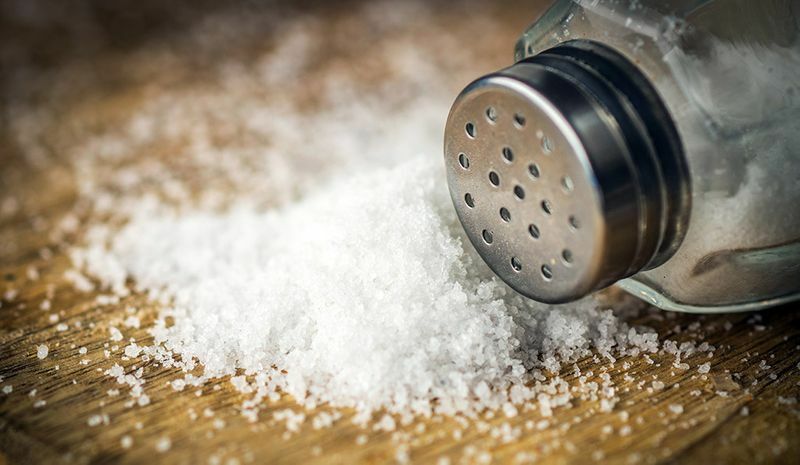 Salt: It depicts as fear.